Every year, as the final slow weeks of the tech news cycle wind down, Samsung rumors flood in. It’s almost as if Samsung executives want to steal CES thunder before CES ever arrives, or maybe just that they can’t go more than a couple of months without making headlines. Either way, we’re in full pre-CES Samsung rumor overdrive at this point, with new rumors suggesting Samsung will skip Mobile World Congress to hold a stand-alone New York event to launch the Galaxy S8. According to a report out of Naver, Samsung has figured out the cause of the battery issues that forced them to recall the Galaxy Note 7 and will take extra time to recover trust before releasing the Galaxy S8. After the Galaxy Note 7 recall, Samsung probably can’t afford another flop. As you know, Samsung has for years announced its new Galaxy S phone around the time of MWC, a major mobile-focused tech show in Barcelona that takes place at the end of February. Skipping MWC would be odd, but if Samsung feels as if it needs more time or more of the spotlight on itself outside of a show, then aiming for April would be a logical choice. Sources tell Naver to expect a stand-alone April event in New York. Be aware that April is actually quite late. 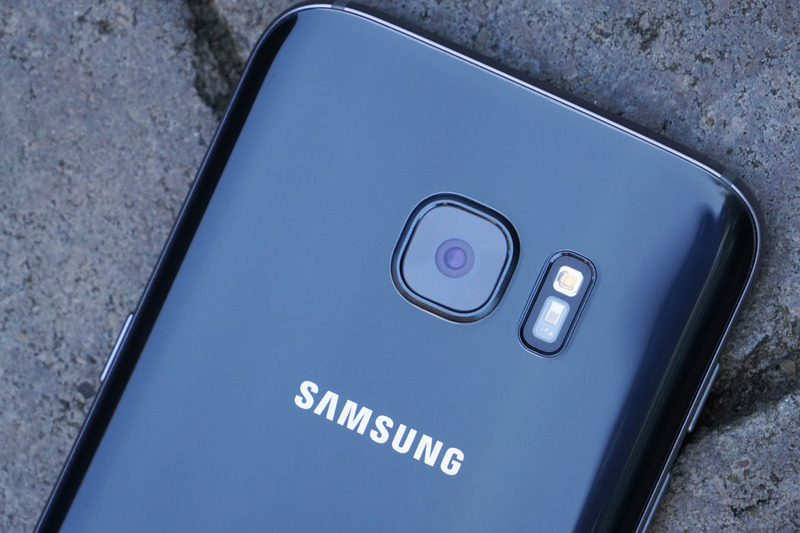 Last year, with the launch of the Galaxy S7 and S7 Edge, Samsung announced each phone the last week of February and then made them available in stores a couple of weeks later on March 11. It was an immediate turn-around of unveiling to availability that we don’t often see. However, if Samsung is doing a dramatic hardware change-up this year and working on their public image, which all rumors continue to point to, Samsung could very well need more time to get this right.